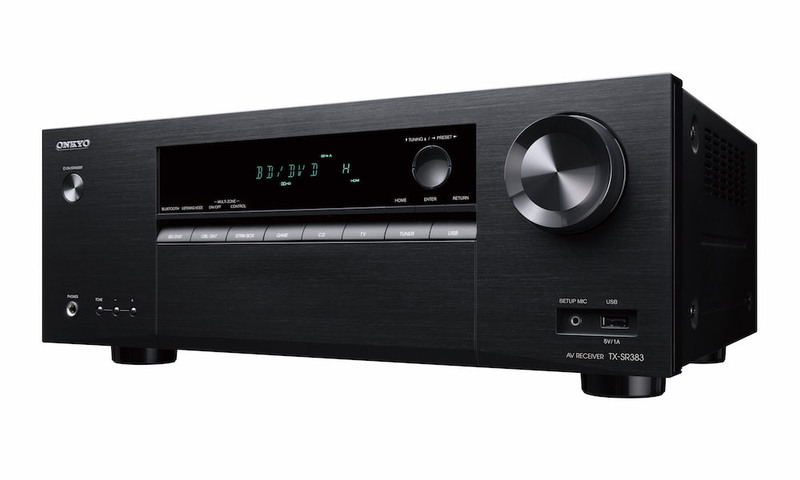 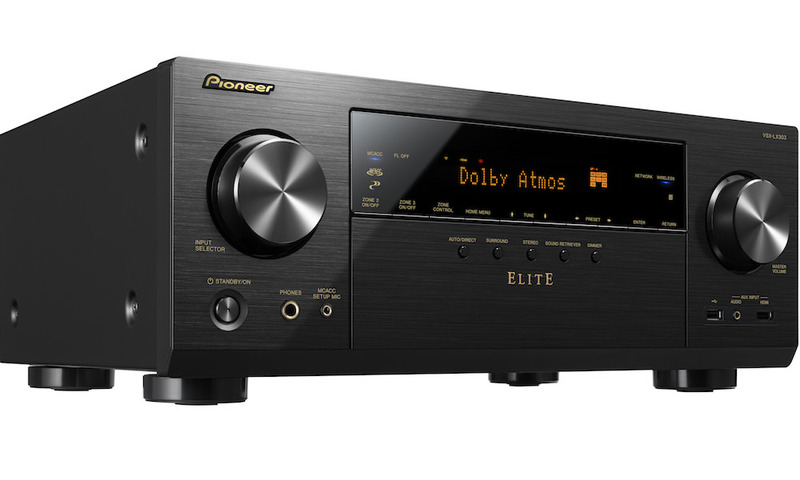 Onkyo USA today announced the TX-SR383 7.2-Channel AV Receiver, an entry-level model for $400. 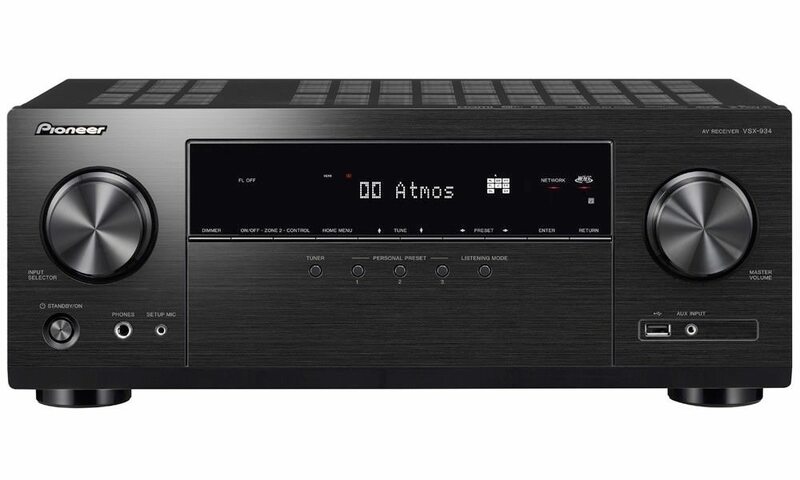 It promises to be a nice future-ready hub for connecting HDR-ready media players and television sets but what makes this unit real nice is a choice of native 7.2-channel soundtrack reproduction, or a 5.2-channel surround-sound layout with powered audio distribution to a pair of stereo speakers in Zone 2. 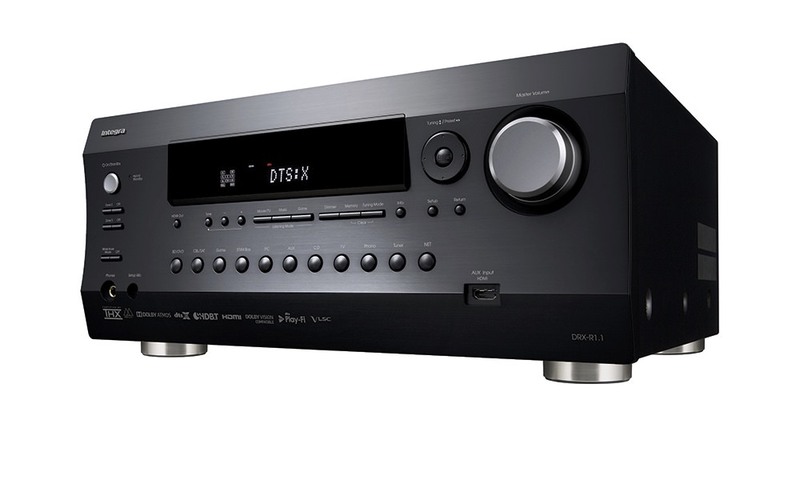 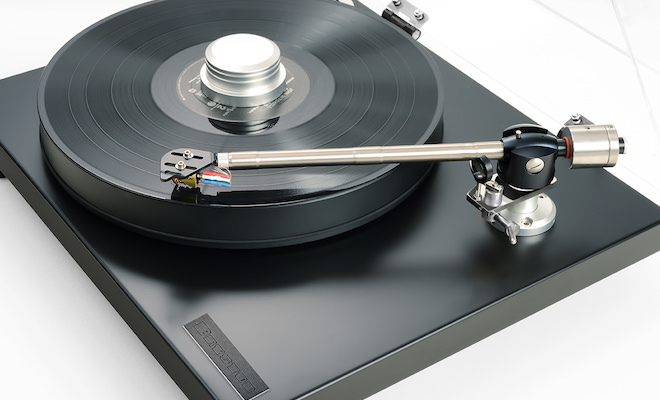 The Onkyo TX-SR383 is an ideal starter component for those considering a home theater. 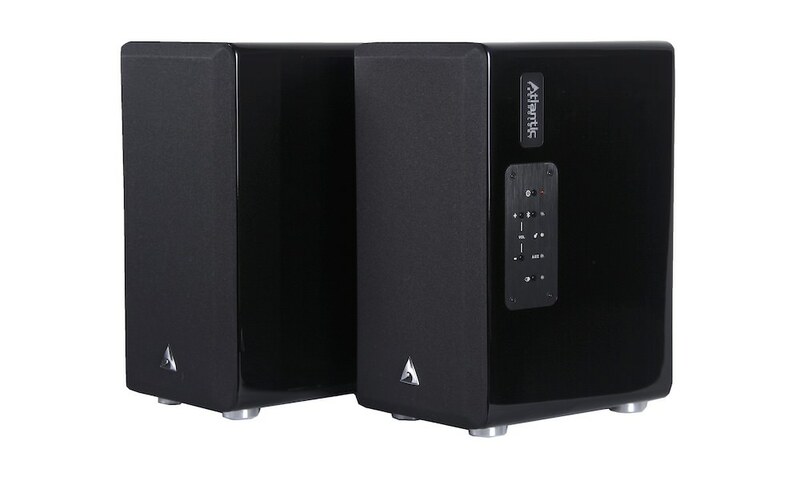 It’s got high power and discrete amplifier circuits with support for DTS-HD Master Audio and Dolby TrueHD movie soundtrack – with either Surround Back or Front Height speakers to enhance theater-realistic immersion. 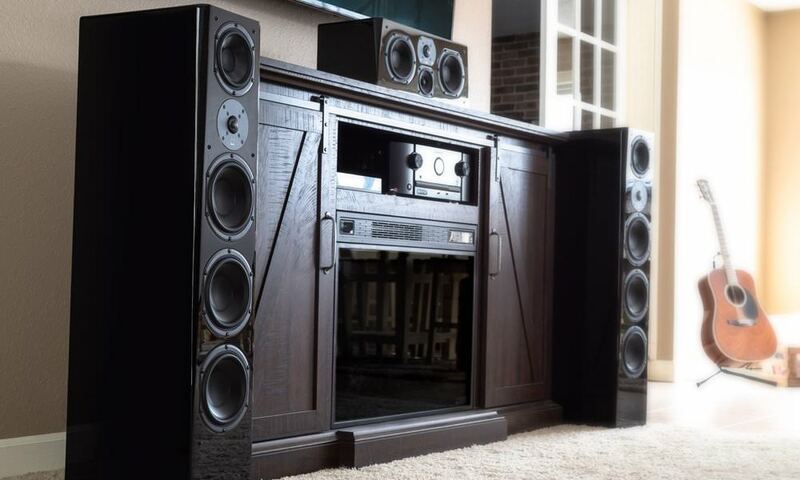 It’s not Dolby Atmos, but a close alternative. 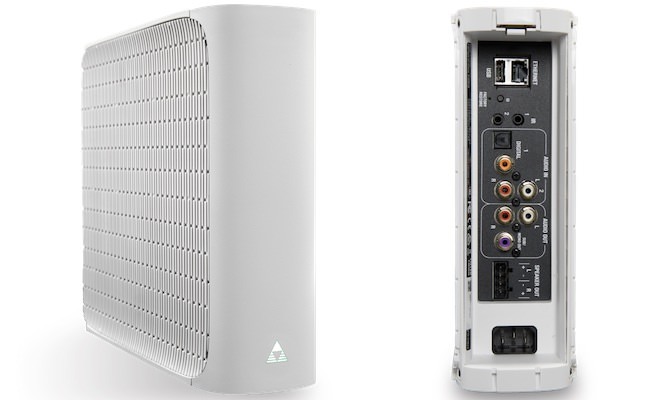 On the rear, TX-SR383 features four HDMI inputs and one output supporting 4K/60p, HDR10, HLG (Hybrid Log-Gamma), 4:4:4 color space, and BT.2020 color-standard video pass-through as well as HDCP 2.2. 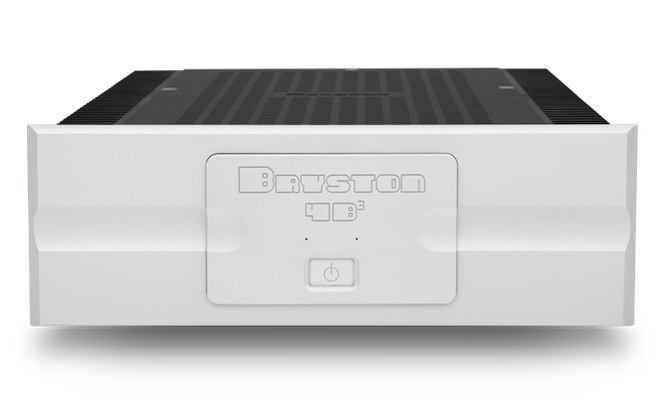 The CEC-compliant HDMI output also has an ARC (Audio Return Channel) to enable amplification of TV broadcasts from ARC-ready displays. 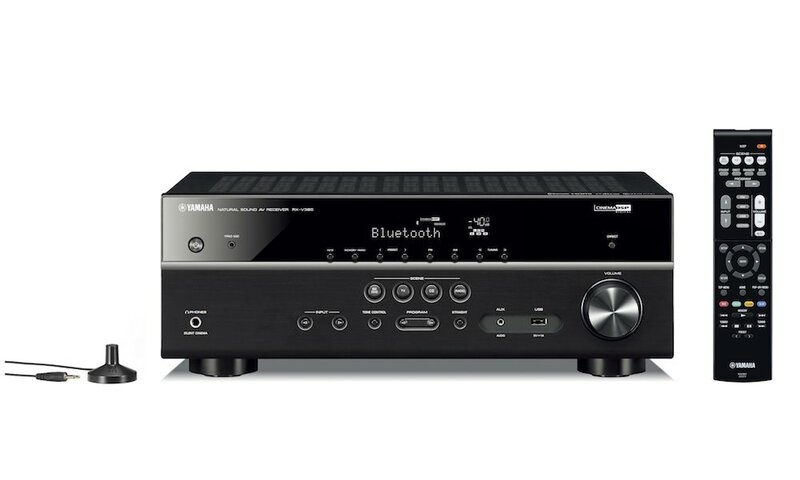 HDMI pass-through is available when amplified sound is not required. 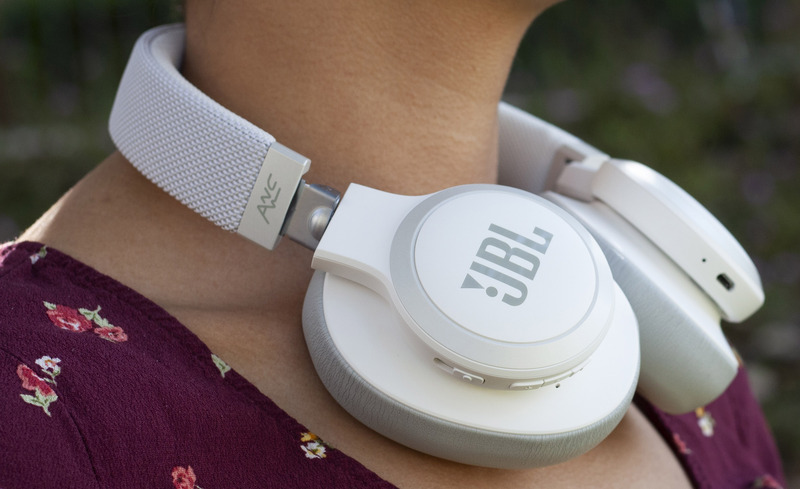 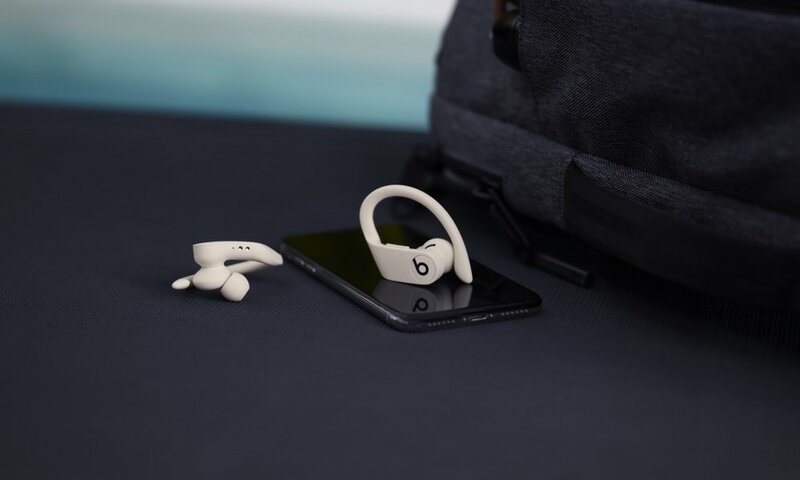 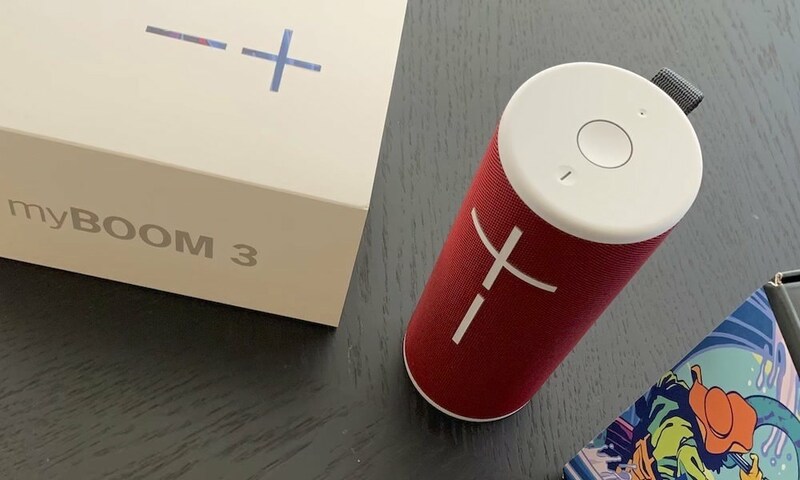 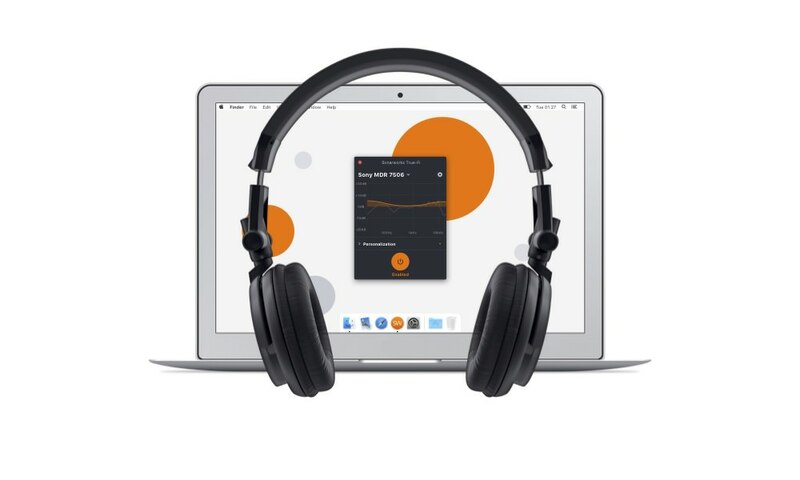 Bluetooth Version 3.0 wireless technology supports the AAC codec for high-quality audio transmission, while compliance with Qualcomm aptX audio enables CD-like music playback quality with compatible smartphones, tablets, and personal computers. 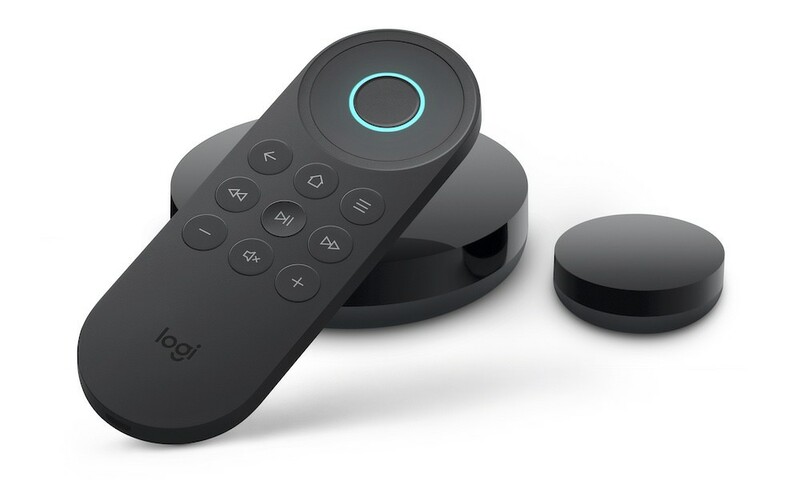 Stream virtually any audio in moments with easy pairing via a key on the front panel or remote controller. 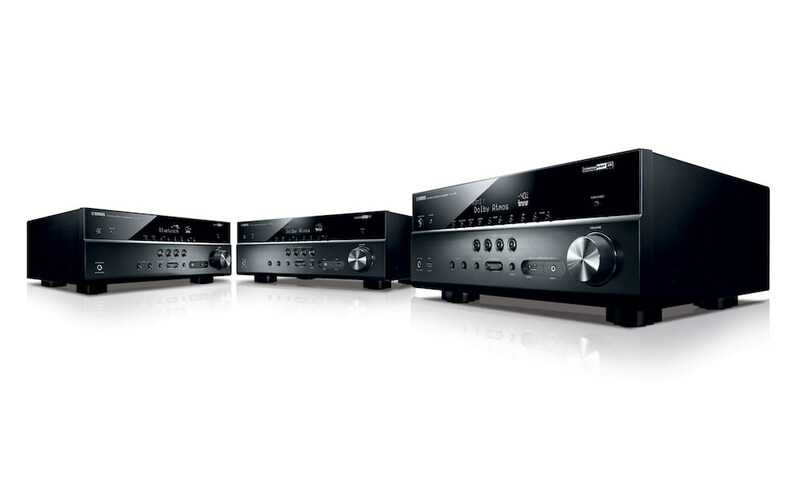 A selection of composite video inputs connect legacy devices, while optical/coaxial digital audio inputs and analog audio inputs are also included. 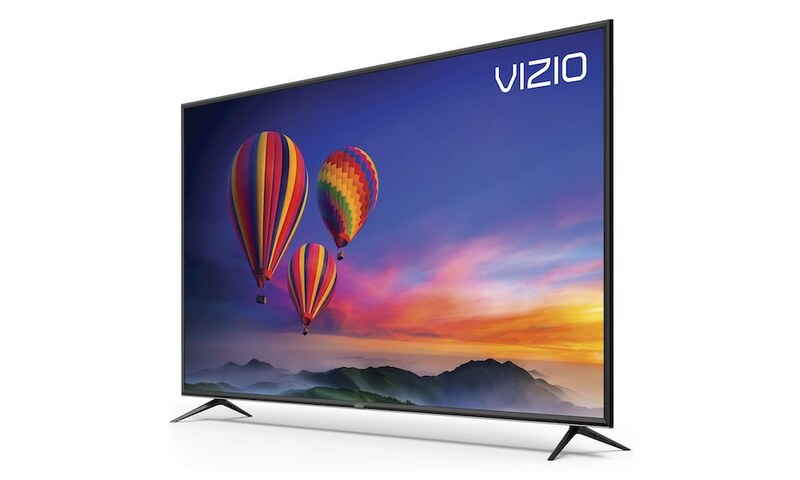 Connect players, conceal them in an entertainment unit, and distribute video to the TV via one cable—great for wall-mounted displays. 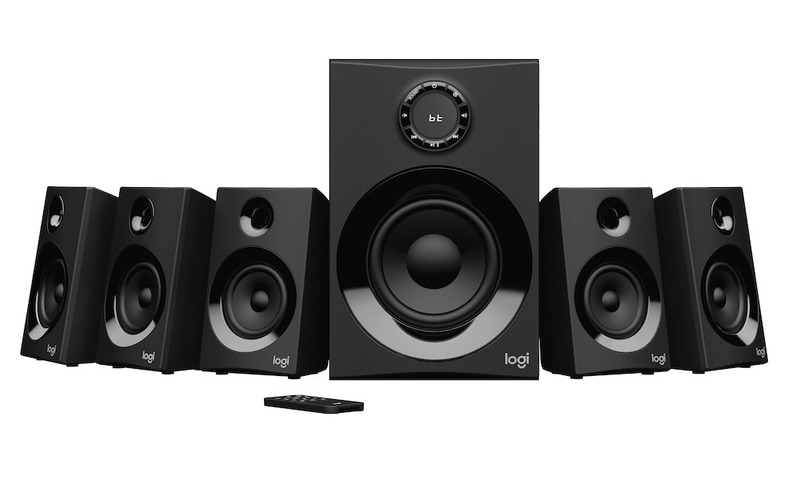 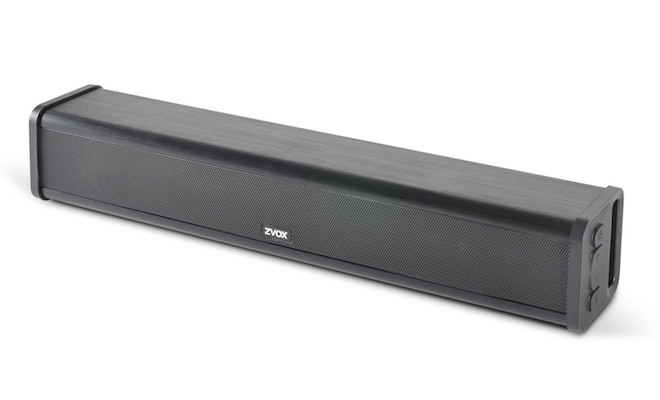 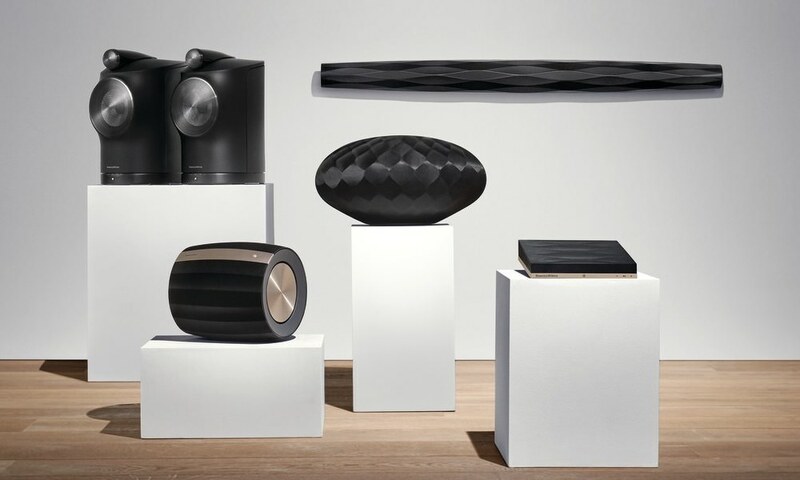 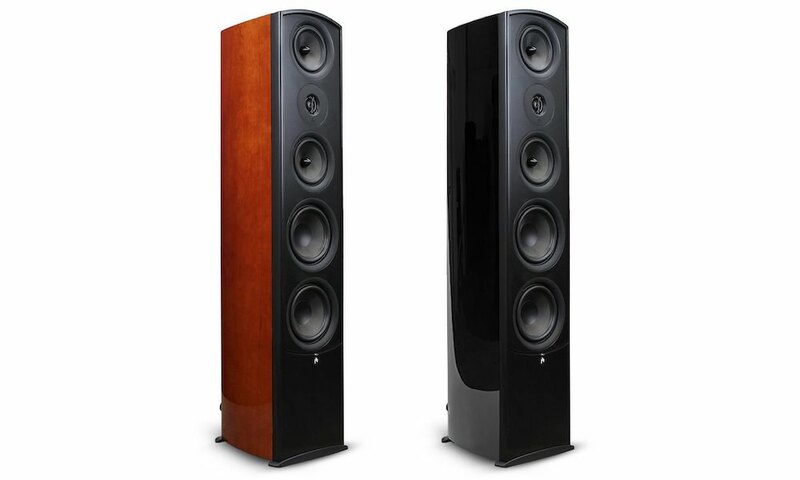 Together, these features combine with the signature Onkyo sound at an affordable price. 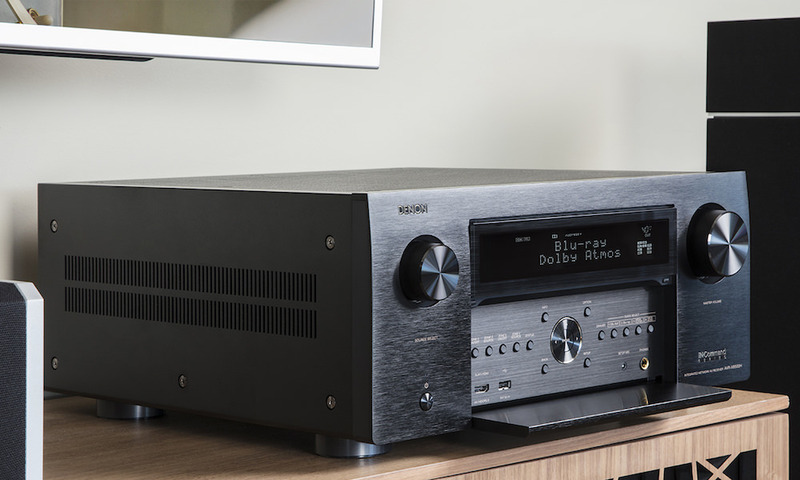 The Onkyo TX-SR383 will be available later this month (March 2018) for $399 (USD) / $499 (CAD).